HUBER HEIGHTS, OH, US, October 29, 2018 /EINPresswire.com/ -- Heatholders Music Association recording artist Saukar releases his 10th project today and will be his 2nd project released this year. 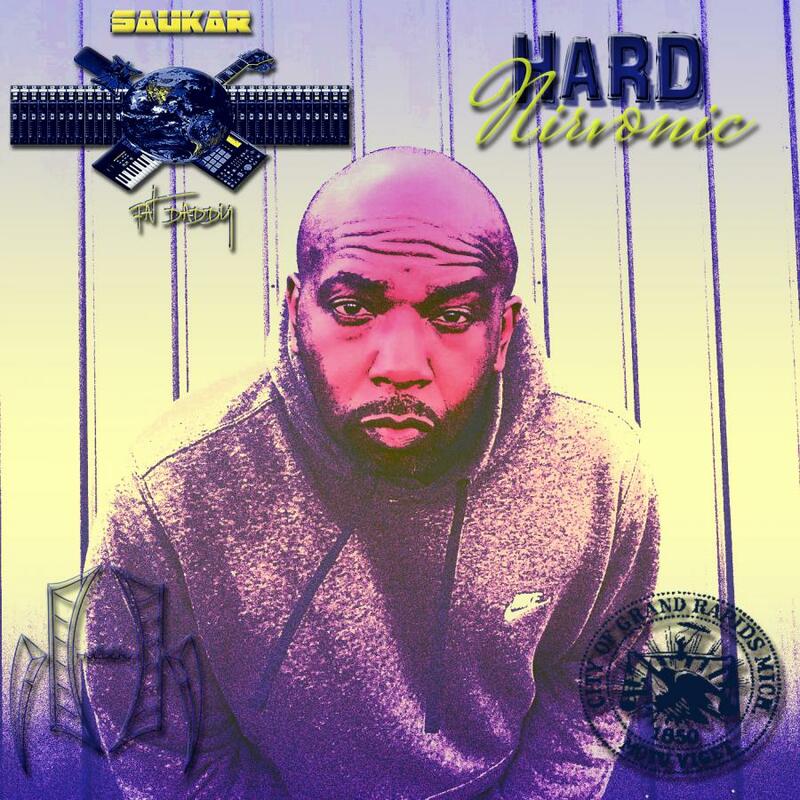 Originally from Grand Rapids, Michigan Saukar has been under the radar making music consistently for the past 20 years. During this time he's not only honed his skills as a rapper, but as a producer, engineer and more.